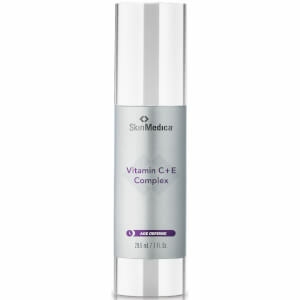 Skin Medica's TNS Recovery Complex Best Results Kit is a powerful anti-aging duo. Paired together, these effective products will help to reduce the appearance of fine lines and wrinkles, while diminishing the appearance of age spots and sun damage. This combination also helps to improve skin texture and elasticity and provides protection against environmental aggressors. 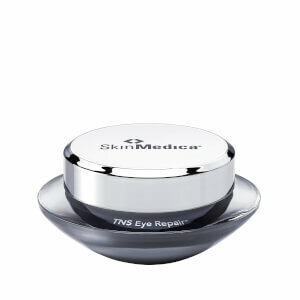 TNS Recovery Complex, containing the key ingredient NouriCel-MD, rejuvenates sun-damaged and aging skin. NouriCel-MD is an unparalleled combination of elements that are found naturally in the skin. This gel enhances skin texture, reduces the appearance of age spots and blotchiness, and improves skin elasticity. Dermal Repair combines the highest levels of Vitamins C and E, Retinol, Hyaluronic Acid, and Omega-3 Fatty Acid in a luxurious moisturizing base. 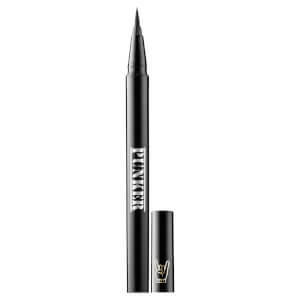 Each application delivers a more vibrant, younger and healthier complexion. TNS Recovery Complex: Human Fibroblast Conditioned Media, Ethoxydiglycol, Isoceteth-20, Triethanolamine, Carbomer, Phenoxyethanol, Methylparaben, Propylparaben, Butylparaben, Ethylparaben, Isobutylparaben, Fragrance. Dermal Repair: Water, Tetrahexyldecyl Ascorbate, Toeopheryl Acetate, Dimethicone, Polymethy! Methacrylate, Glyceryl Stearate, Stearic Acid, Panthenoi, Aloe Barbadensis Leaf Juice, Algae Extract, Sodium Hyaluronate, Palmitoyi Hydrolyzed Wheat Protein, Decyl Sunflower Esters, Brassica Campestris/Aleurites Fordi Oil Copolymer, Panicum Miliaceum (Millet) Seed Extract, Allantoin, Avena Sativa (Oat) Kernel Extract, Squalane, Pyridoxine Dipaimitate, Retinyl Palmitate, Tocopherol, Tocopheryi Linoleate, CholecaSciferol, Beta-Carotene, Oryza Sativa (Rice) Bran Extract (Tocotrienols), Aspergillus/Aspidosperma Quebracho Ferment, Glycine Soja (Soybean) Oil, CarthamusTinctorius (Safflower) Seed Oil, Zea Mays (Corn) Oil, Phenyl Trimethicone, Stearyl Glycyrrhetinate, Cyclomethicone, Polysilicone-11, Lecithin, Glycerin, Cetearyl Alcohol, Carbomer, Acrylates/C 10-30 Alkyl Acrylate Crosspolymer, Alcohol, Tromethamine, Triethanolamine, Phenoxyethanol, Methylparaben, Propylparaben, Ethylparaben, Butylparaben, Fragrance, Disodium EDTA. I only buy from Skin Care Rx because they have fresh products, and always deliver on time! 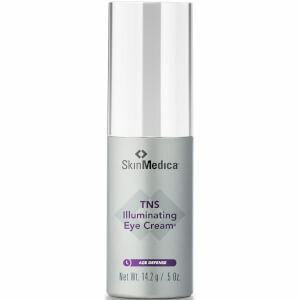 I have been using SkinMedica TNS Recovery Complex for years and highly recommend this skin care line to anyone regardless of your skin type~~ It works!